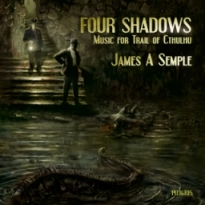 Four Shadows: Music for Trail of Cthulhu is available at the Flames Rising RPGNow Shop. 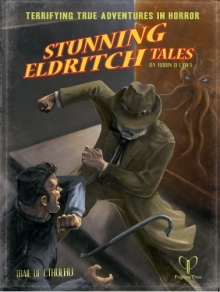 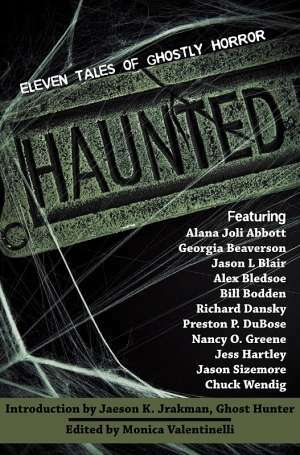 Stunning Eldritch Tales is available at the Flames Rising RPGNow Shop. 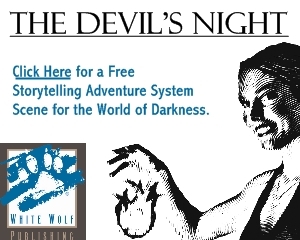 Also available now from Pelgrane Press for the Esoterrorists RPG are Profane Miracles and Albion’s Ransom.